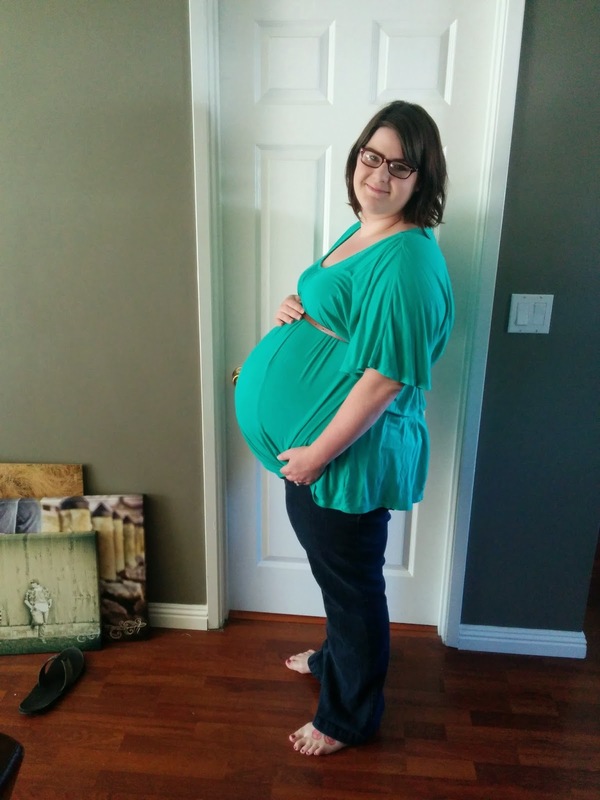 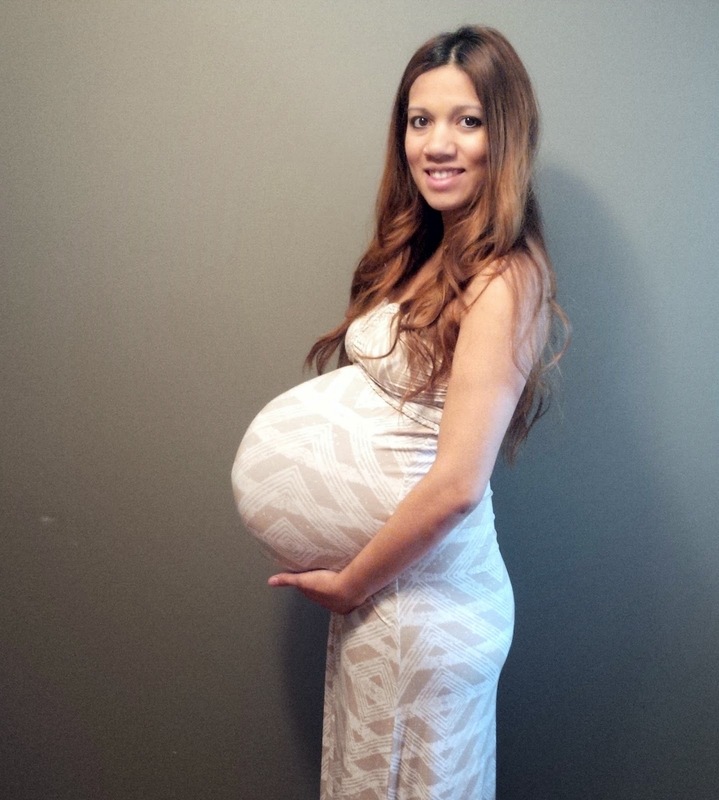 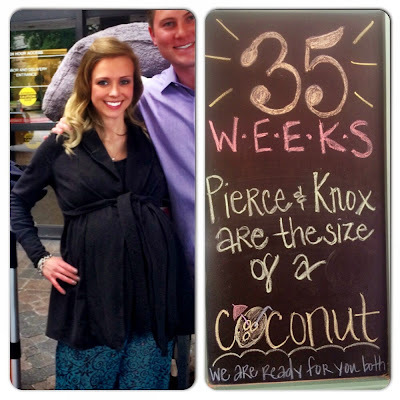 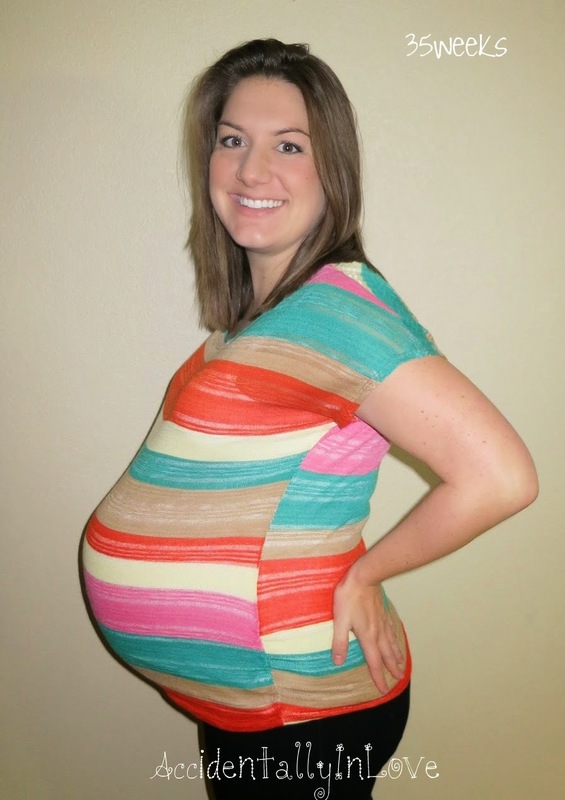 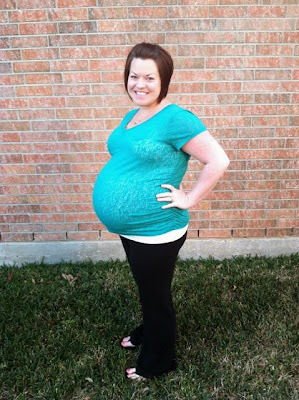 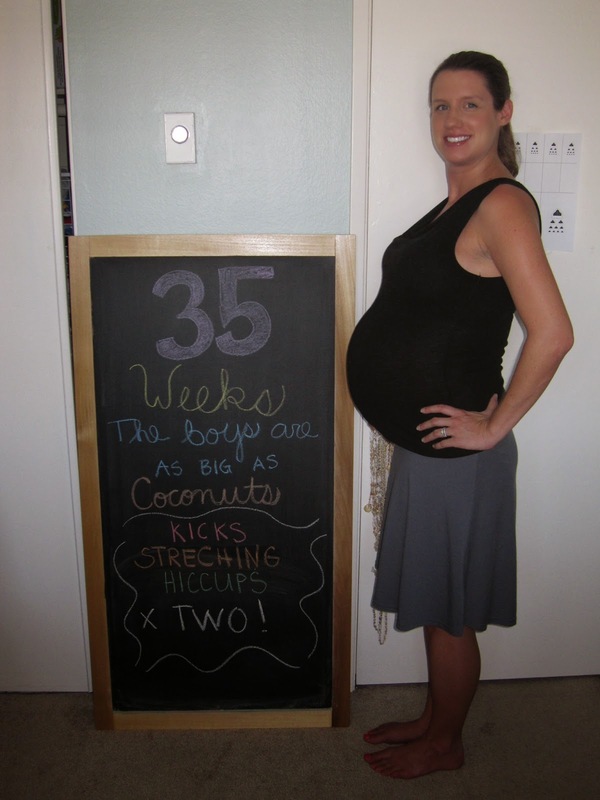 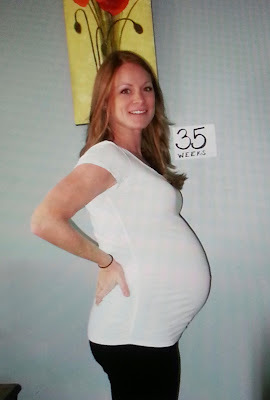 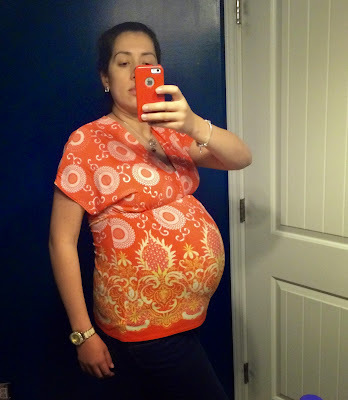 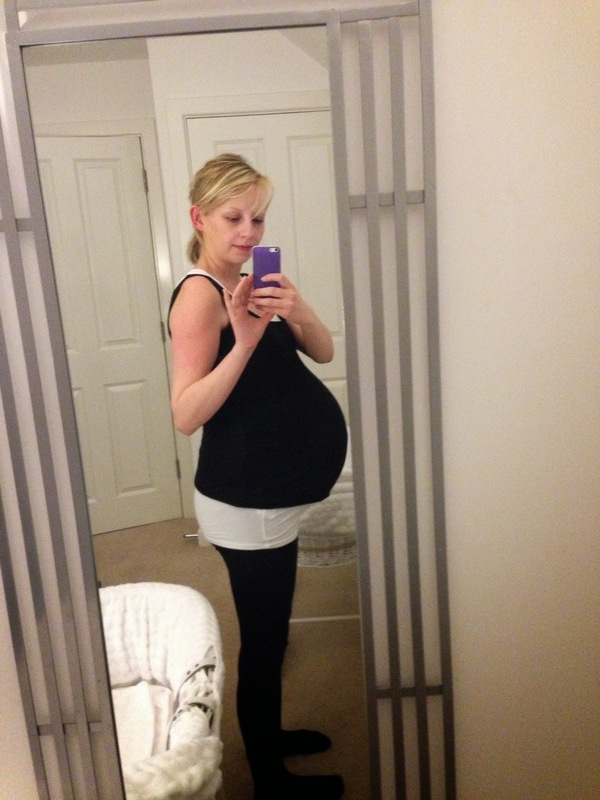 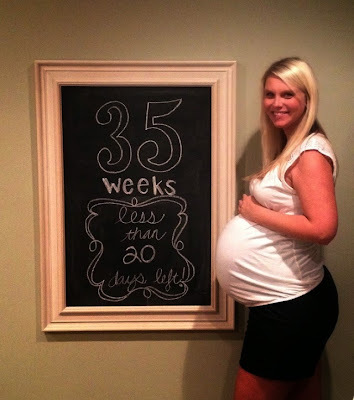 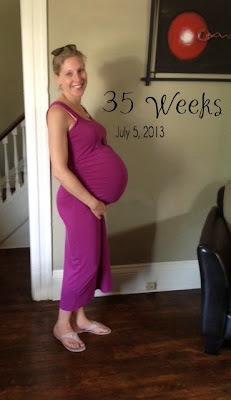 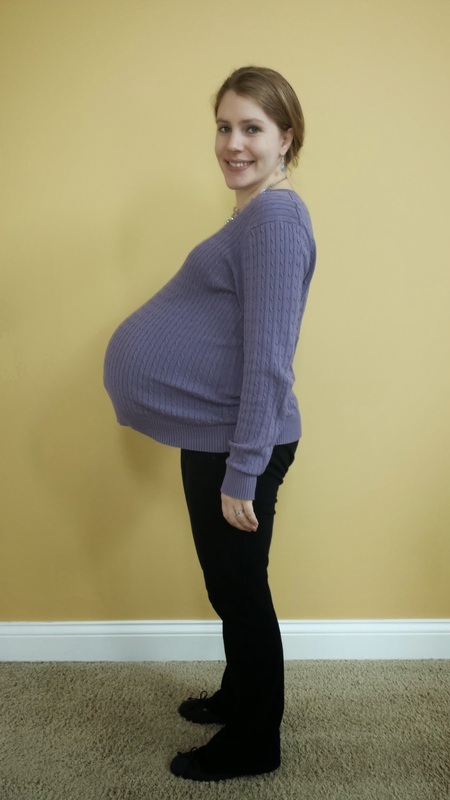 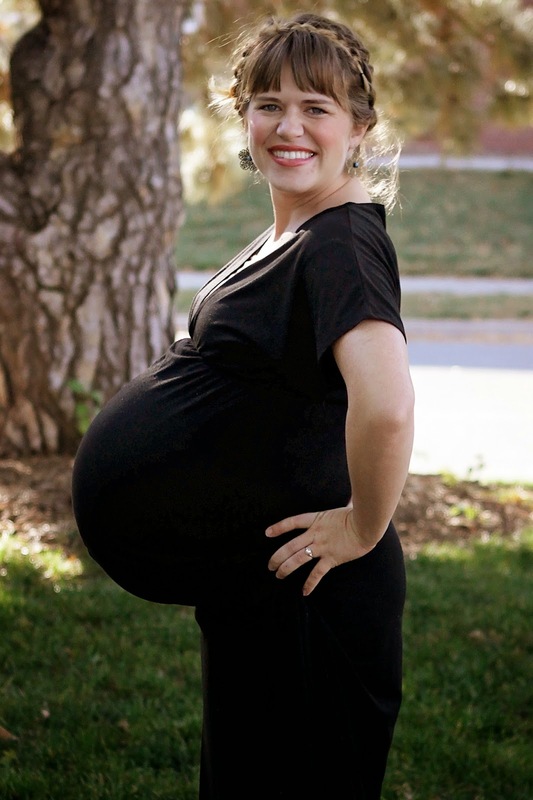 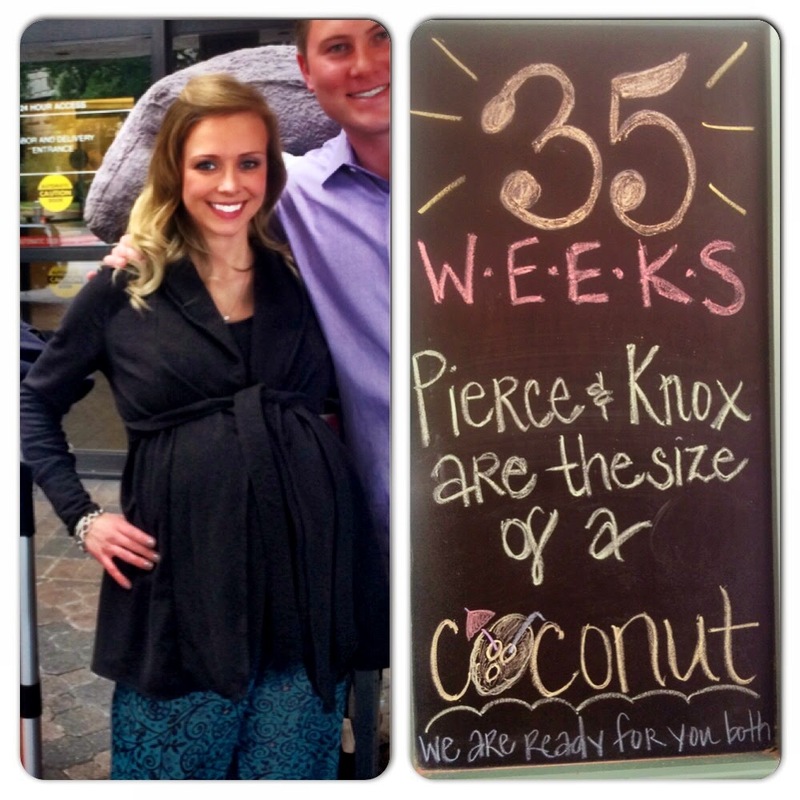 Send me your 36-week baby bump! 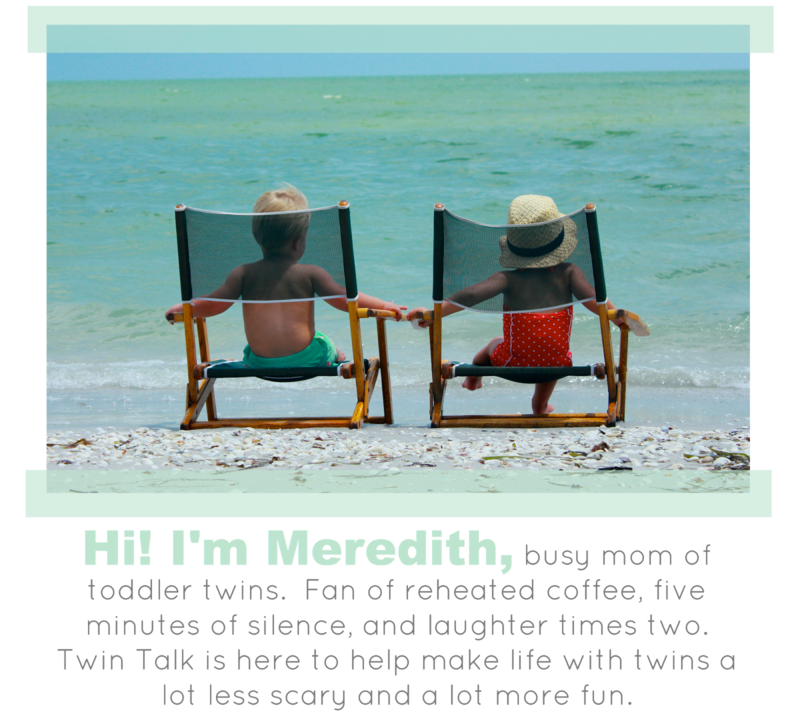 Email your name and the twins' birthday (or due date) to twintalkblog@gmail.com. 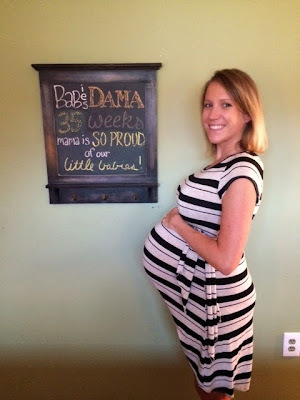 If this was your last bump picture before you delivered, let me know their stats (names, weights, etc.)! 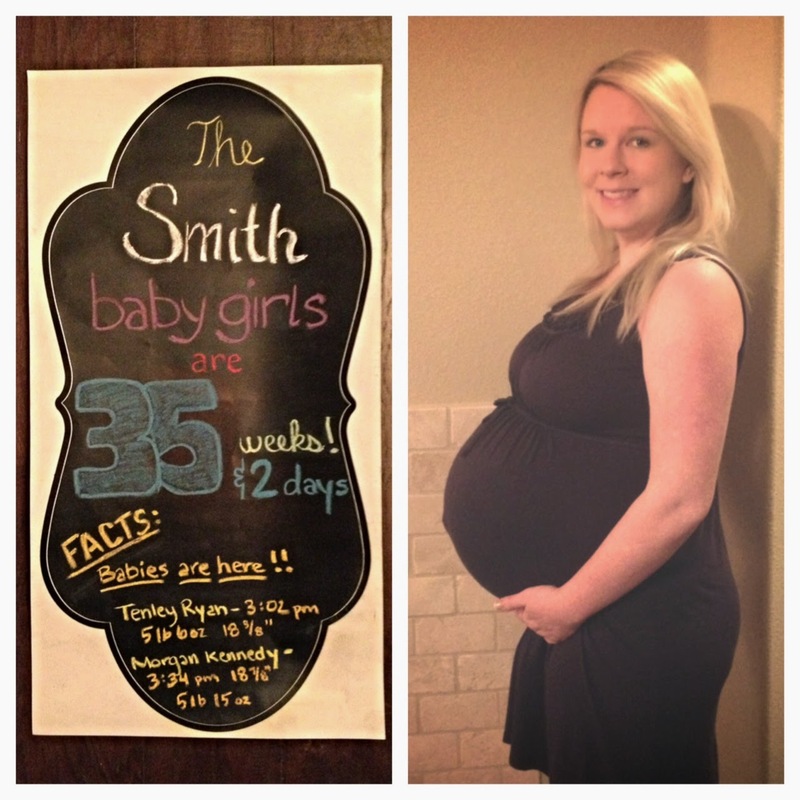 Love love love seeing these!!!! 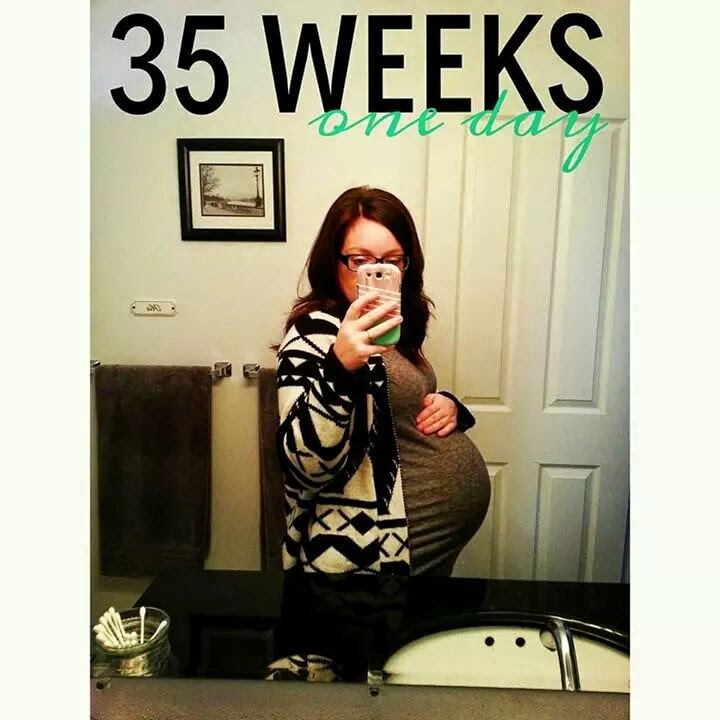 I'm at 32 weeks and counting!!!! These posts are getting to be spectacular!